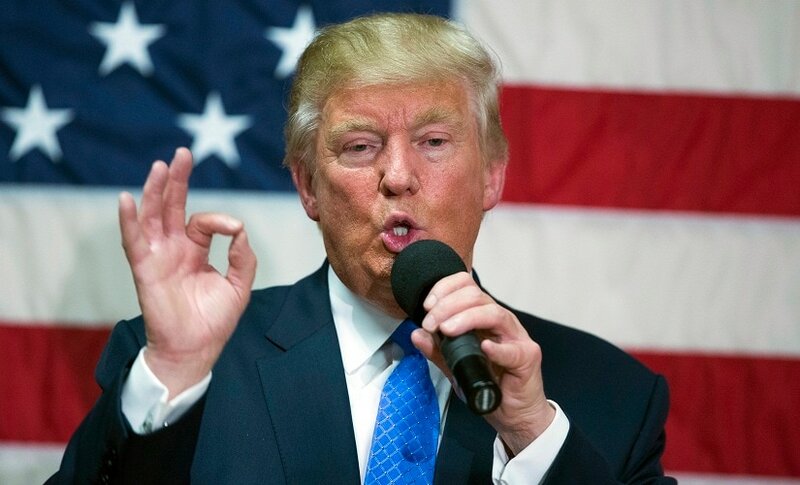 Germany unleashed a volley of criticism Monday against US President Donald Trump, slamming his "short-sighted" policies that have "weakened the West" and hurt European interests. 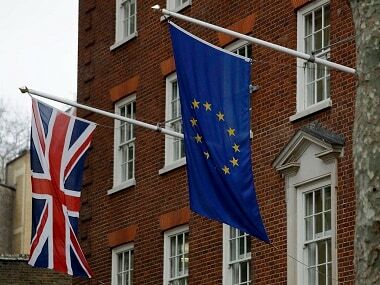 The 27 remaining member states of the European Union on Monday voted to formally authorise the start of Brexit negotiations with Britain. 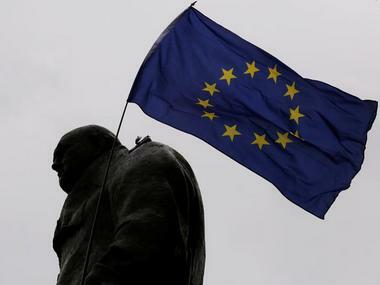 The European Union (EU) is set to approve a mandate on Monday for the European Commission (EC) to start negotiations for Britain's exit from the 27-member bloc. 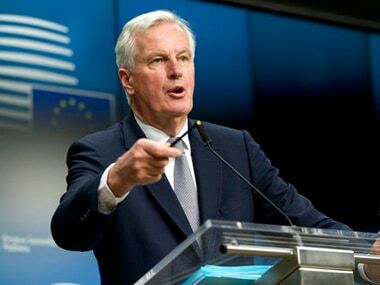 The EU's chief Brexit negotiator Michel Barnier warned Wednesday that negotiations will not be quick or painless, as Brussels and London-traded blows over the size of Britain's exit bill. 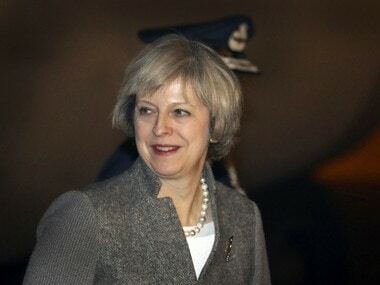 British Prime Minister Theresa May on Sunday denied she was "in a different galaxy" after European Union leaders were reportedly dismayed by her Brexit negotiating demands at a meeting this week. 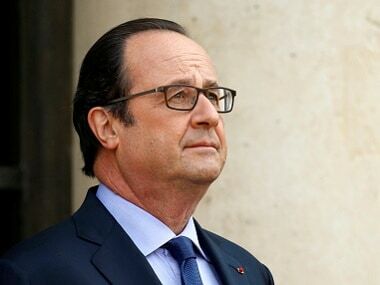 French President Francois Hollande warned Saturday that Britain must pay the price for Brexit as EU leaders met to adopt guidelines for negotiations. 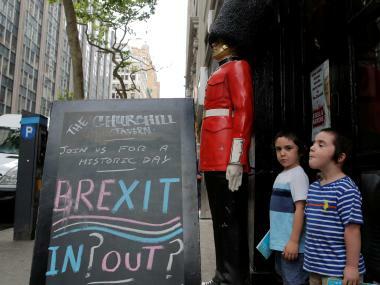 The European Uinon said that it did not expect negotiating guidelines for Brexit to be affected by British government's call for an early general election.